LET&apos;S MAKE A DEAL! Amazingly Well Maintained and CLEAN AS A PIN 3/2 Ranch ON MAIN with Bonus 4th Bedroom with full 3rd Bath upstairs. Level driveway, easy DRY access to kitchen with your groceries! Laundry room between Kitchen and Garage on main! Come see this Upgraded Home with Fenced Backyard, Gentle Lot, Upgraded Paints, Floors plus Sun room off Dining Room! Close to Lake Allatoona boat ramps and parks! 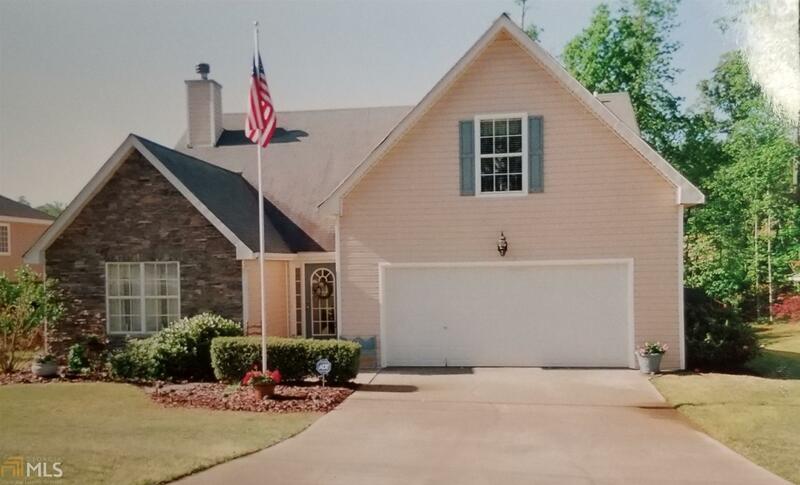 Close to Shopping and eateries in Canton, near I-575, and 20 to Cartersville.- Super Value and LOW HOA fees. You will LOVE this floorplan, and the yard has the most beautiful thick grass! Come make it yours TODAY! Some furniture may be available for purchase. Directions: Take Highway 20 To Legend Creek Drive, Left On Mystic Hollow, Home On The Left.